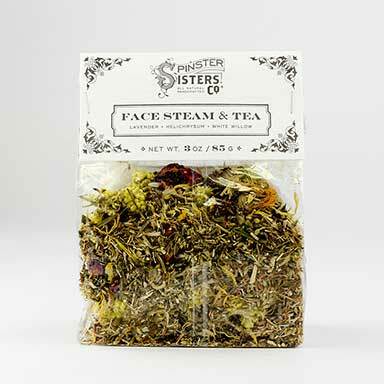 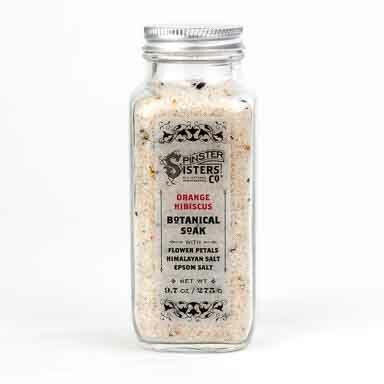 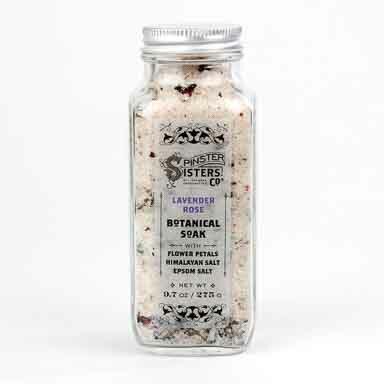 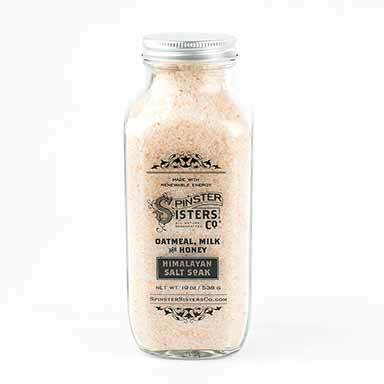 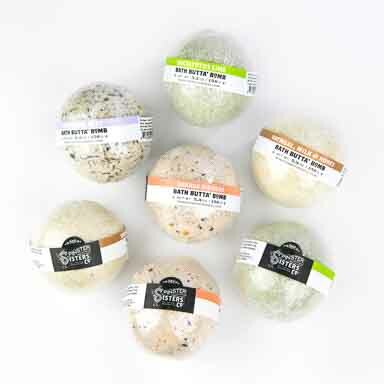 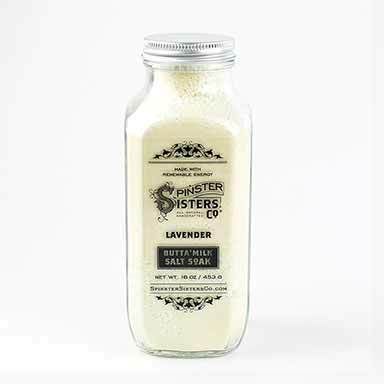 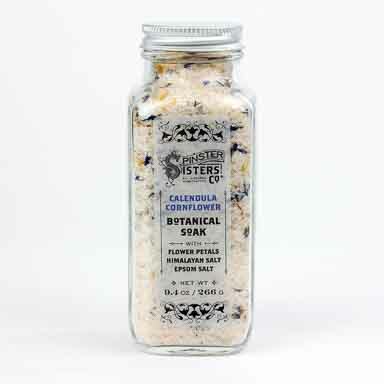 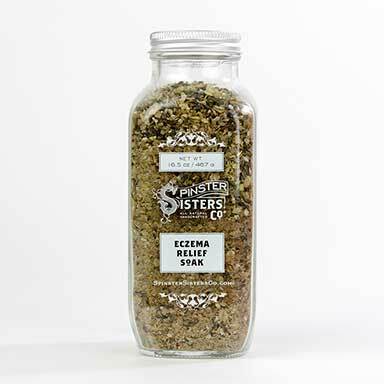 Bath | Spinster Sisters Co. 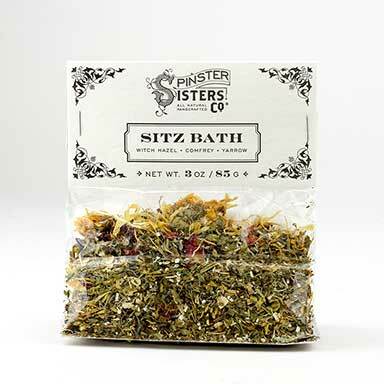 Enter the bath and let the world slip away. 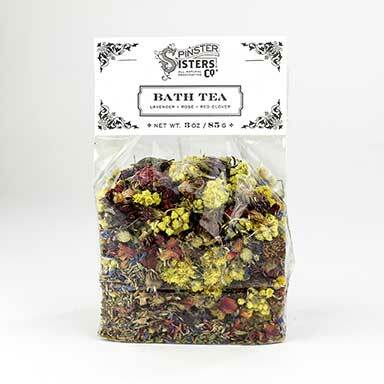 Our intoxicating soaks, bath bombs and teas elevate a simple soak in warm water into a restorative, full-body experience.